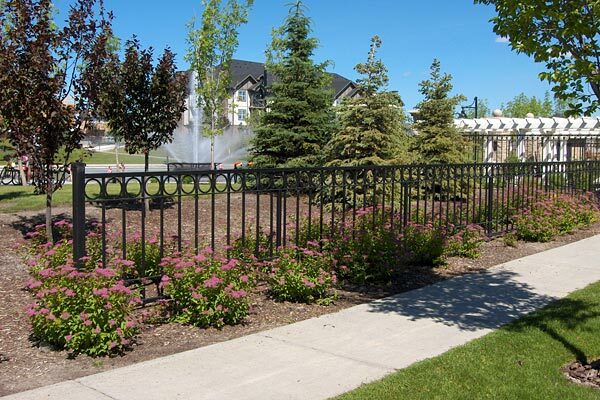 Custom Park & Leisure has experience manufacturing a variety of architecturally designed, exterior railings and our expertise ensures a quality, trouble-free installation. 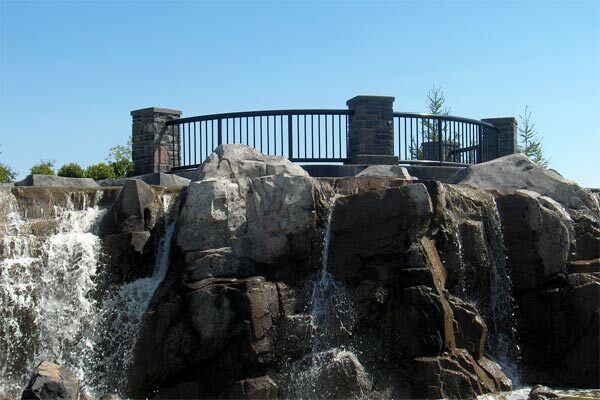 Additionally, we have extensive experience working with engineers and architects to manufacture high quality safety railings. Copyright © Custom Park & Leisure Ltd. Some Rights Reserved.